If their name as well as their ensemble setting frames your expectations, you’ll be in for a surprise when playing this album. 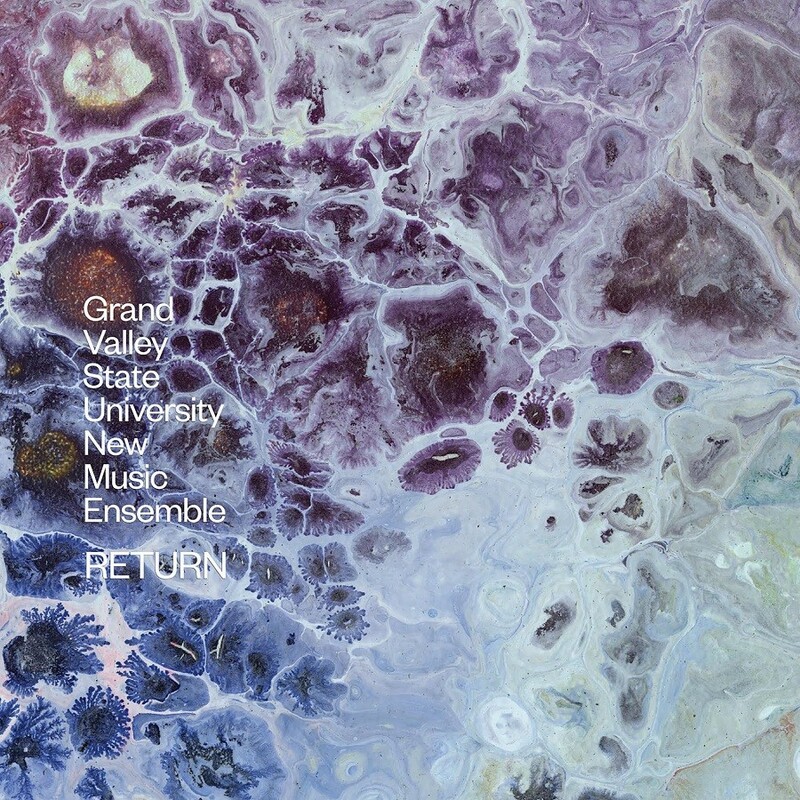 The New Music Ensemble of the Grand Valley State University received critical acclaim for their recordings of Steve Reich’s Music for 18 Musicians and Terry Riley’s In C, but they explore some different territories on this new album. 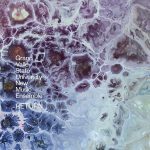 Return presents a stunning set of compositions that can be described as ‘electronic chamber music’. It’s not exactly the first time a classical ensemble setting is merged with electronic music, but I must say that I have hardly ever heard examples where the two different counterparts merge together so very well. This is not ‘acoustic’ plus ‘electronic’ – it is both together forming a new, unified, sound. However, I don’t think the GVSTUNME will be able to perform these pieces live. Or, if they did, you probably wouldn’t recognize them from these recordings. Record, deconstruct, reassemble, recompose – of course that is no unusual concept in current electronic experimental music. Sometimes it works, sometimes it doesn’t. Most of the times the result is also a remix of an earlier work that is also known, so both can be compared. But not here: it’s part of the compositional process which leads to a first-generation piece. A fusion of two worlds coming together in an exceptional way. It’s an ominous title, and its darkness is immediately confirmed in the opening Prelude – combining scary dissonant strings with a gripping horn arrangement. Polish composer Stefan Wesołowski (my west-european computer does not seem to like characters like ł so I simply use l instead without knowing the impact of this) uses a small setting to create maximum impact. He’s playing violin, viola, piano and synth himself, with the additional help of Anna Śmiszek-Wesołowska (cello). Ánd of course with Bogdan Kwiatek (trombone) and Michał Szczerba (french horn) performing the horn section on Prelude. 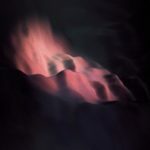 But when listening to this album, which was recorded ‘at home in Gdańsk, on the train and in Ólafur Arnalds studio in Reykjavik’, one can hardly believe this is only performed by two musicians. Stefan Wesołowski‘s ambition is to create ‘a panoramic ‘wide screen’ music which sounds like the missing link between the grandeur of Richard Wagner and the orchestral work of someone like Nick Cave’. But what’s the use of these comparisions? Wesołowski‘s music is powerful enough to establish him as an artist that others will refer to as a source of inspiration, not the other way around. (However, references may help getting attention. So here’s another one to raise your interest: Rite Of The End was recorded by (Michał) Jacaszek). A stunning album, and one of the best current examples of merging post-classical arrangements with electronics that I know of. 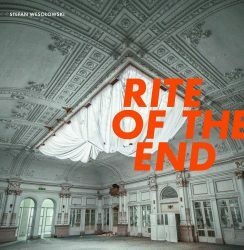 It may be a ‘Rite of the End’, but for me it also marks a new beginning: I can’t wait to check out Wesołowski‘s previous albums! 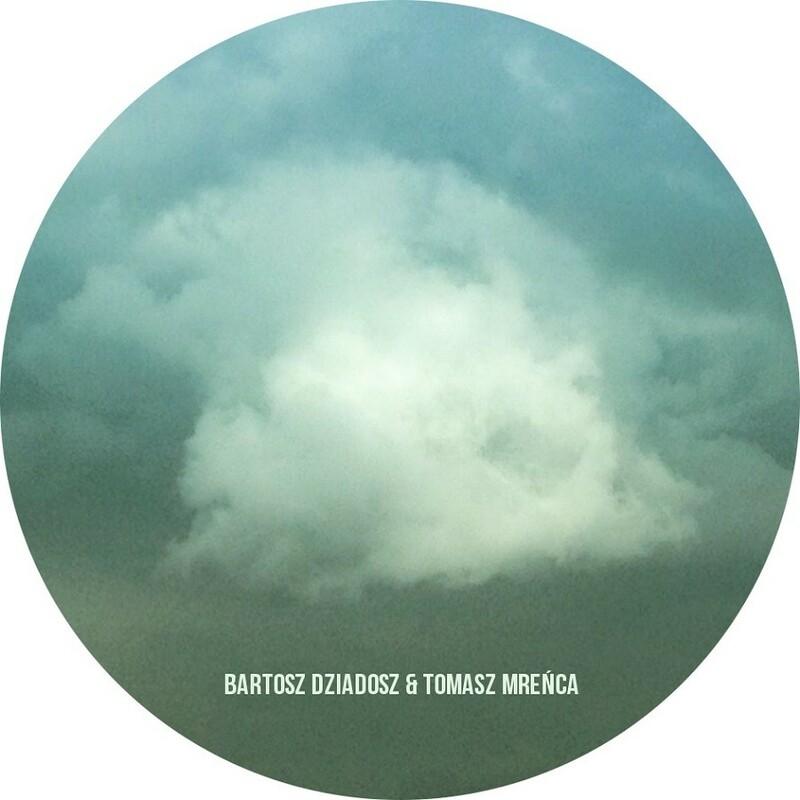 You will probably know Bartosz Dziadosz (aka Pleq) from his generous output of electronic/experimental/ambient music, and/or as one of the curators of the Dronarivm label. This collaboration with violinist Tomasz Mrenca (the two have worked together before on various tracks and as the Frozen Vaults) ventures into somewhat different territories: merging the sound of the violin with subtle electronics. The 18 minute composition starts out relatively quiet, with Mrenca laying a solo violin foundation that gradually evolves into an ocean of sounds. It slowly builds up to an almost terrifying climax, só tense that it’ll make your blood pressure rise and subconsciously prepare for escape. An intense piece, of which the impact would lessen if it was presented with other music on an album – so it’s a good decision to present it as a 3″ CDr EP release. Mirage is released by the Belgian Taâlem label, and is available as a 3″ CD-R as well as a digital download. 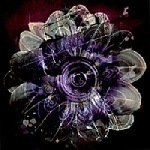 GVSUNME plays about half of the album with freshly arranged live performance parts tomorrow (Friday the 27th). Maybe it is possible after all! Great, curious to know, let us know how it was (when you attend)!